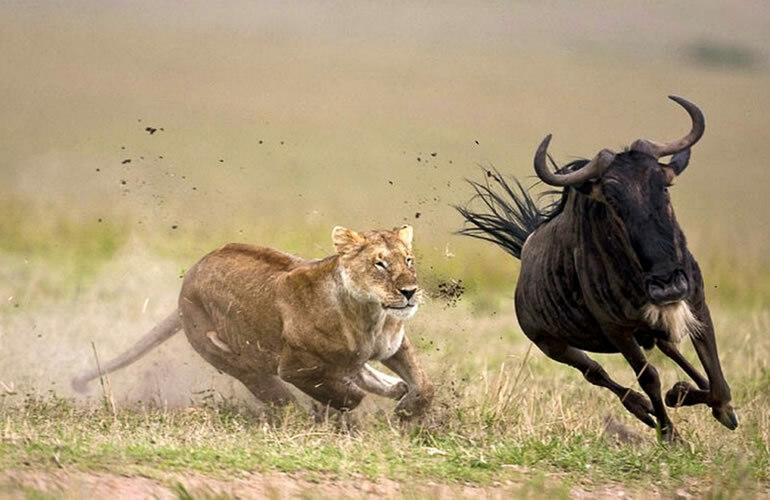 6 Days Amboseli National Park/Lake Nakuru/Masai Mara Wildlife Safari. 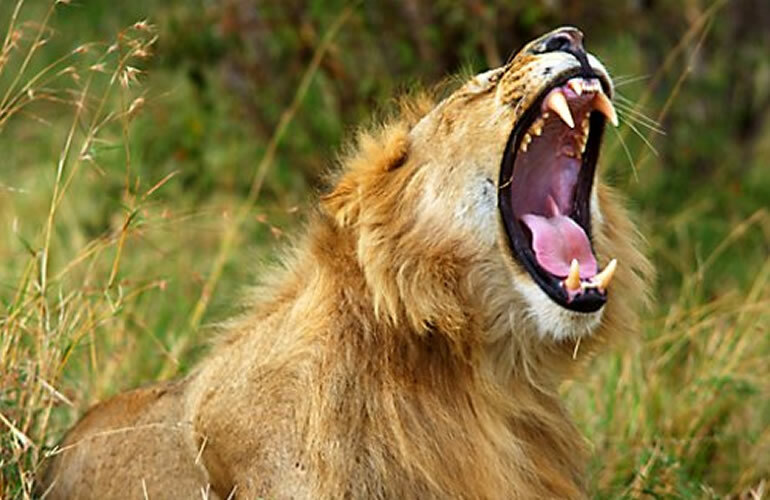 BOA 06: 6 Days Amboseli National Park/Lake Nakuru/Masai Mara Wildlife Safari. • Meals & drinks: Lunch & dinner + Drinking water is included. (Other drinks such as alcohol not included). A full day in this photogenic park. Morning and afternoon game drives. Meals and overnight at Amboseli sopa or kibo safari camp Amboseli National park is one of the most popular wildlife sanctuaries in Kenya. It is situated close to Kenya. It is situated close to Kenya- Tanzania border, The Park lies at the foot of Mt. Kilimanjaro, the highest mountain in Africa (5,896m) whose snow-capped summit presents a splendid view on clear days. Amboseli National Park is often referred to as “The home of Elephants’ some of the largest Elephant herds are found here. 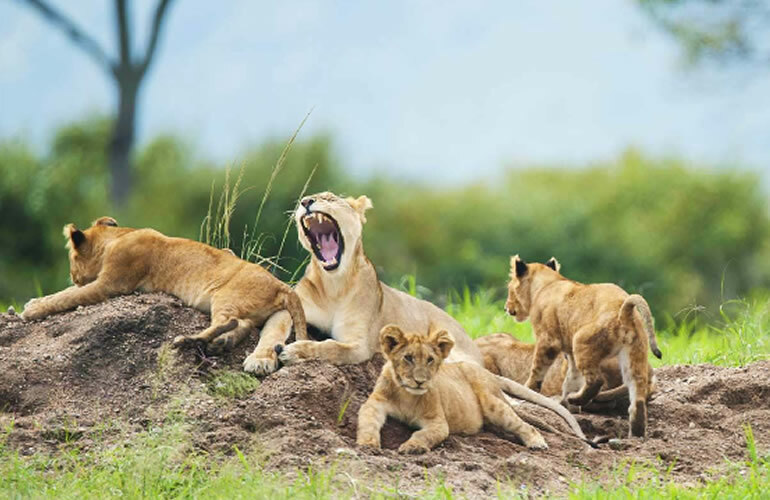 After an early breakfast leave amboseli for Nairobi and proceed to Lake Nakuru national park, picnic lunch en-route I recommend that you relax within the hotel and proceed for a game viewing in Lake Nakuru on Day 4 as this will give you much time in Lake Nakuru when you have more energy. 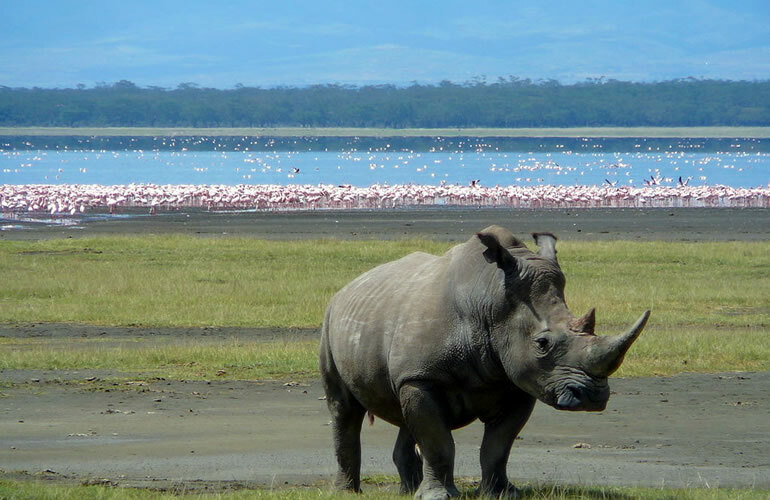 This is so because Lake Nakuru does not accept re-entry to the park since the accommodation is located outside the park. Day 4: Lake Nakuru- Masai Mara. After breakfast depart for Masai Mara – the land of vast migrating animals. Arrival will be in time for late lunch. After lunch embark on a game drive. Dinner and overnight at camp. Pre-breakfast game drives then return to the camp for breakfast, return to Nairobi where the safari ends.